Built To Brag exists to communicate solid biblical truth to a young, multicultural audience in engaging and powerful ways. 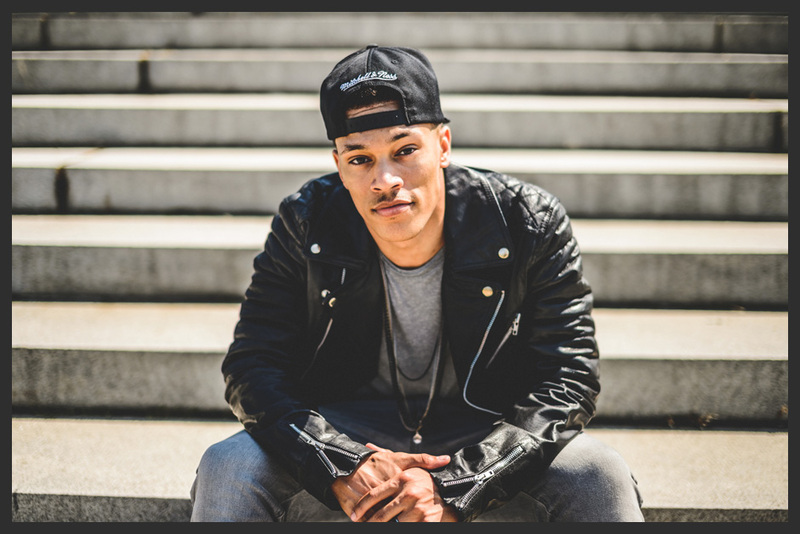 Led by Trip Lee, an author, teacher, and hip-hop artist, Built To Brag seeks to equip and encourage a movement of Christ-followers who are unashamed to brag on their Lord. Trip Lee is an author, teacher, hip-hop artist, and thought leader. A pastor in Atlanta, he regularly preaches and teaches at Christian conferences and events, and has performed his music for thousands of listeners around the world. In his first book, The Good Life, Lee points to the abundant life available only in Christ – a life beyond anything the world can offer. His second book, Rise, calls a younger generation not to wait to follow God, but to get up and live now. As a hip-hop artist, Lee’s music has received critical acclaim, while reaching a large and growing audience. He’s won a Stellar award and been nominated for several Dove Awards. His last three albums have debuted at #1 on the Billboard Gospel charts, and his most recent album, Rise, debuted at #2 on the Billboard Rap charts and #16 on the Billboard 200. Trip’s deepest desire in his writing, teaching, and performing is to declare the goodness and glory of Jesus Christ. To book Trip Lee to teach, preach, or perform at your event, contact WME.